#Nepal Investment Summit to be organised on March 29-30. 3 species of tiger are already extinct. 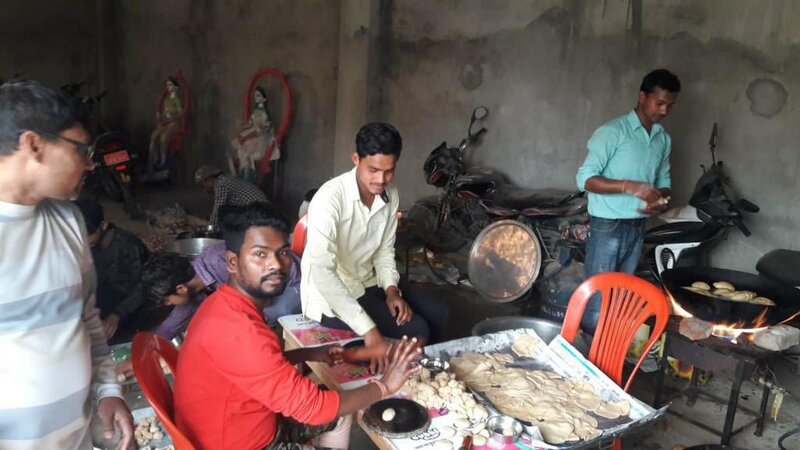 Catch up on all the action from Day 1 in #Nepal with @leprosytalk! 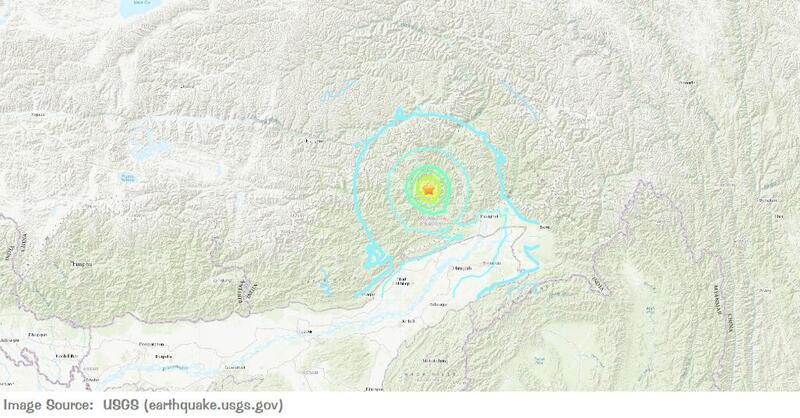 Reports now of a tremor shaking #Nepal on eve of the 4th anniversary of the major #NepalQuake. Foreign Secretary Vijay Gokhale to embark on a two day visit to #Nepal tomorrow. #Nepal enters in the final of 5th #SAFF Women's Championship; defeats #SriLanka by 4-0 in the first semi final today. 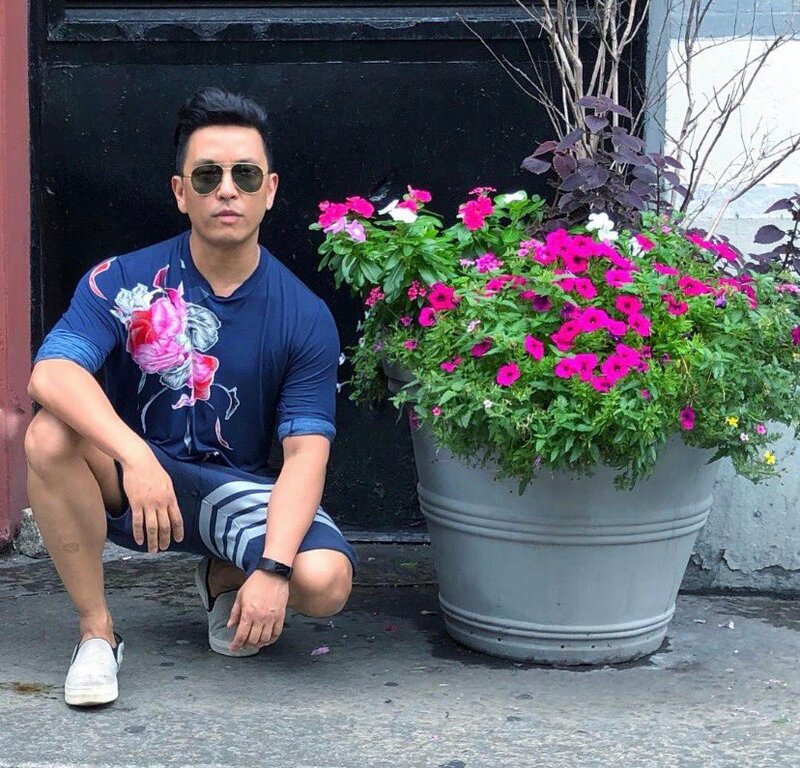 Uncomfortably intimate posing with flowers, it’s a birthright as a Nepali. 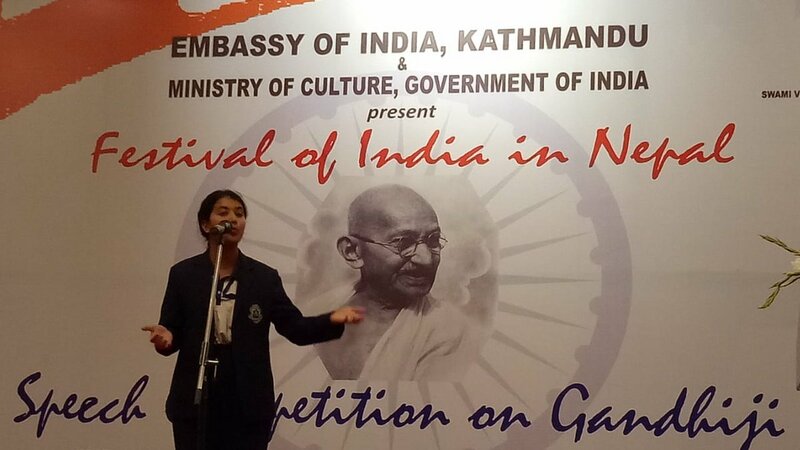 Students in #Nepal call upon to follow Gandhian path for peace & harmony in the world. Fifth South Asian Football Federation, #SAFF, Women's Championship kicks off in Biratnagar, #Nepal today. 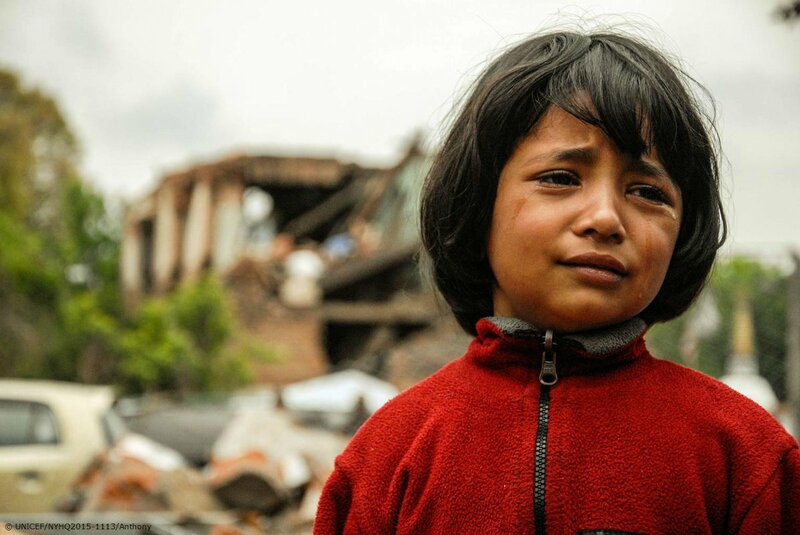 All my support to the families of the victims of the terrible earthquake in #Nepal & #India.